things later turned awry between some staff of the hangout and the music star with his crew. According to the source, when Terry G arrived the club, one of his boys forcefully jumped into the swimming pool without paying. One of the hangout’s attendants asked the boy to come out of the pool but he refused. When he was dragged out, his colleagues reportedly reacted with violence. The ensuing free for all, the source said, saw Terry G raining blows on the hotel manager. “When Terry G and his crew arrived the hotel around 6p.m., one of his boys just jumped into the pool without paying. The security guard called him to come out but he refused. Even the owner of the hotel, Mr. George Obot, shouted at him but he refused. Terry G further messed up the whole issue when he started abusing Mr. Obot, telling the man what did he think he has and all sort of things,” the source narrated. He continued: “His boys started beating the security guards, while Terry G himself slapped the hotel manager who was trying to calm him down.” Mr. Obot, the owner of Treasures Exclusive Garden, in a phone chat with our correspondent, confirmed the incident. He said that he was disappointed in Terry G who came and messed up his place. Obot said he wouldn’t want to comment further since he was still assessing the matter and would get back to Gistmania A patron of Treasures, who claimed he witnessed the incident, however had a slightly different story to tell. The patron, who did not want his name mentioned for fear of reprisal from the relaxation centre’s management, said when Terry G and two others arrived the club, they hurriedly undressed and were about to jump into the swimming pool when the club manager told them that they couldn’t. The ensuing noise from the altercation between the manager and Terry G’s crew brought the proprietor to the scene. The proprietor, too, insisted that it was inappropriate for the singer to dive into the pool. When Terry G stuck to his guns, the proprietor, the source said, threw a punch at him. Then bedlam ensued When Gistmania contacted Terry G, it was his manager who picked the call. While confirming the brawl between his principal’s crew and some staff of the hotel, he however denied the claim that Terry G physically assaulted anyone there. “It is not true. Terry G witnessed the whole scenario but never engaged anyone in a fight. When the whole issue happened and it was getting messy, he just walked away from the place since he was aware of his celebrity status,” Terry G’s manager said. Felix Alonge, the club supervisor, said yesterday was not the first time Terry G would come to the hangout and rupture its peace. “Anytime Terry G comes to this place, he will surely cause trouble,” Alonge said. When Gistmania visited the resort this morning, Mr. Obot was not there. He was said to have gone to the Iju Ishaga ‘Red House’ Police Station. Though the club manager declined to speak on developments on the matter, a staff said Terry G’s mother had been invited to the police station, presumably to vouch for her son’s civility should he decide to visit the club in future. 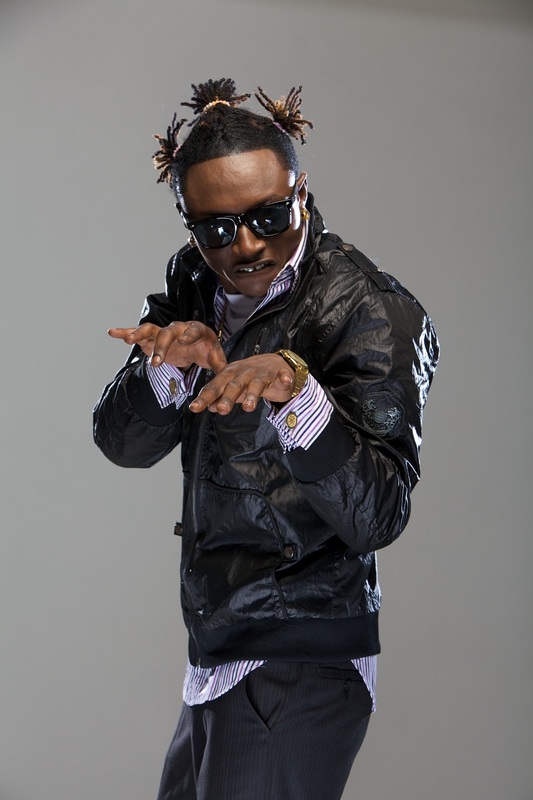 Terry G has earned notoriety over his uncivil behaviour. Sometime ago, he was reportedly engaged in a public brawl with fellow musician, Side One, in Benin City.